Rayanne was barely 16 when her mom’s alcoholism finally got so out of control that she couldn’t take care of her kids or herself. It was a shock to Rayanne, who had no idea her mom was drinking. Our newest Idaho Youth Ranch program, YOUTHWORKS!, helps launch at-risk young adults into the working world with a big head start. The program includes on-the-job training in our thrift stores, mentoring from a business professional, classroom instruction, an internship, and job placement assistance. It even pays trainees a stipend while they’re learning. YOUTHWORKS! 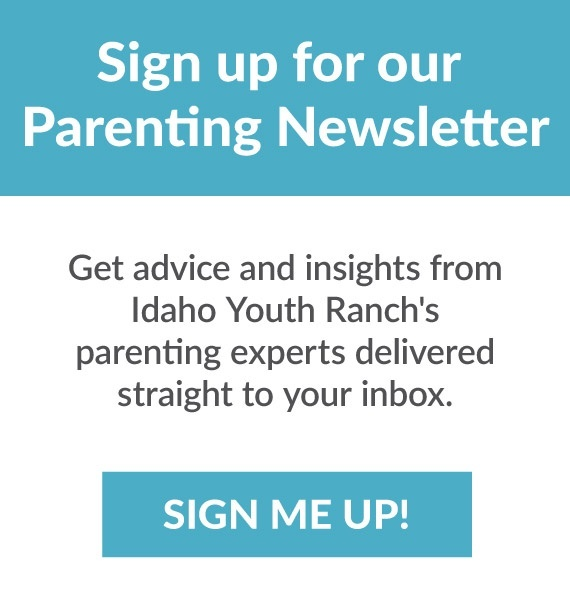 is the Idaho Youth Ranch’s newest program, launched in 2013.